NORAD has been tracking Santa Claus on his annual world-wide tour every year since 1955, but the technology by which it does it continues to change with the times. The North American Aerospace Defense Command (NORAD) received a slew of mistaken phone calls in 1955 when a Colorado Springs newspaper had a typo in an ad aimed at kids anxious to know if Santa was close to their house. Known as the Continental Aerospace Defense Command, the agency played along with the tykes, and ever since it has helped make sure that everyone knew where old Kris Kringle was at all times on Dec. 25th. With the advent of the Internet, the tracking went online, although a phone number is still provided for those who prefer to call (1-877-HI-NORAD). And with smartphones taking over the world, now there are even apps to help the hunt for the jolly one. You can download apps for Android, iOS and Windows Phone and wanting to waste no time at all, there is even an app already for Windows 8. You can also track Santa in 3D with Cesium, and Bing Maps will be powering the NORAD tracking page. Social media isn't left out in the cold. 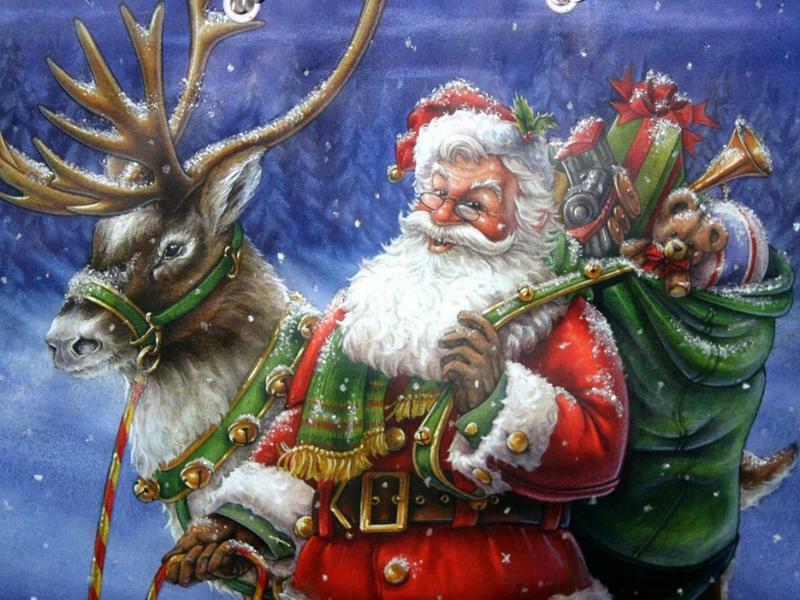 You can also track Santa's progress on NORAD's Twitter account and its Facebook page. You'll also find a NORAD map embedded below as well that will help you with your hunt for Pere Noel. We're you a good little boy or girl this year and expecting a visit?